S&S #2239. Available as sloop or ketch. 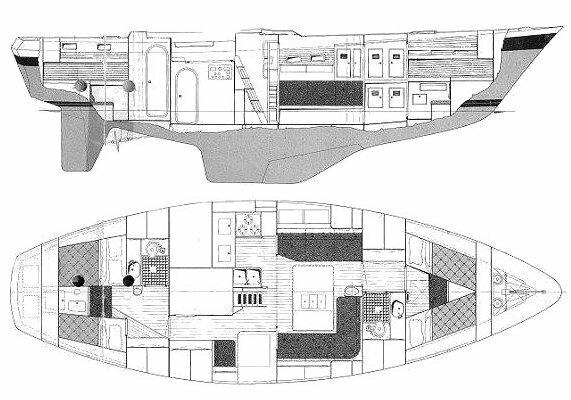 The later NAUTICAT 43 was based on this same design.